In arguably the best review of IBM Verse I’ve read to date, Michael Sampson provides his thoughts on the product. 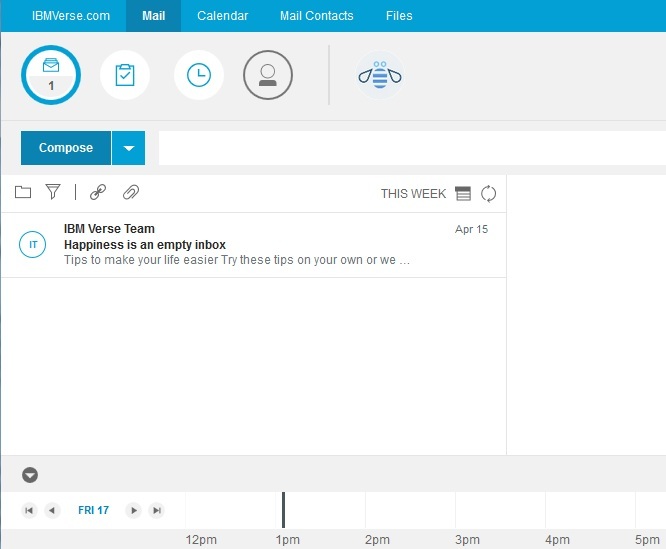 I think IBM Verse – or any email system with in-built intelligence – needs to focus more on changing sender behaviour. We see elementary forms of this with the “encouragement” in Outlook Web Access to send links to files in OneDrive rather than the attachment directly. I would like to see the analytics power of Watson applied to encouraging senders to be more effective in their use of email and other tools. I’ve seen a lot of things in my life, as you can well imagine. However, this has to be one of the more interesting things I’ve seen. As a member of a Collaboration and Messaging Team, I do, on “occasion,” have need to open PMRs with IBM Technical Support. I have found that asking the IBM Tech to do a screen share with me to be a very effective method of troubleshooting issues with them. 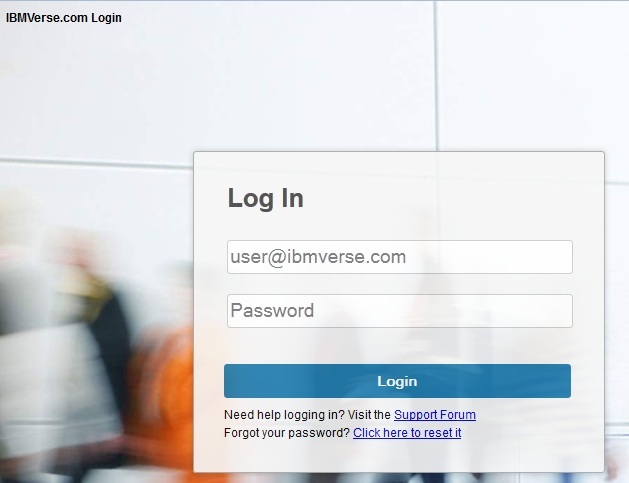 Today, the day after provisioning of my IBM Verse Basic account and the day I actually was able to log in to Verse, I needed to do a screen share with IBM on an open PMR. As always, the technician sent me a link to his meeting room. 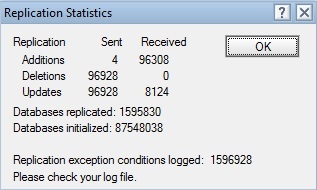 Nothing unusual about that, it happens all the time when IBM and I are going to work a PMR. What is unusual is what happened after I clicked the link. A “slight” difference in the log in page, which really threw me for a loop. 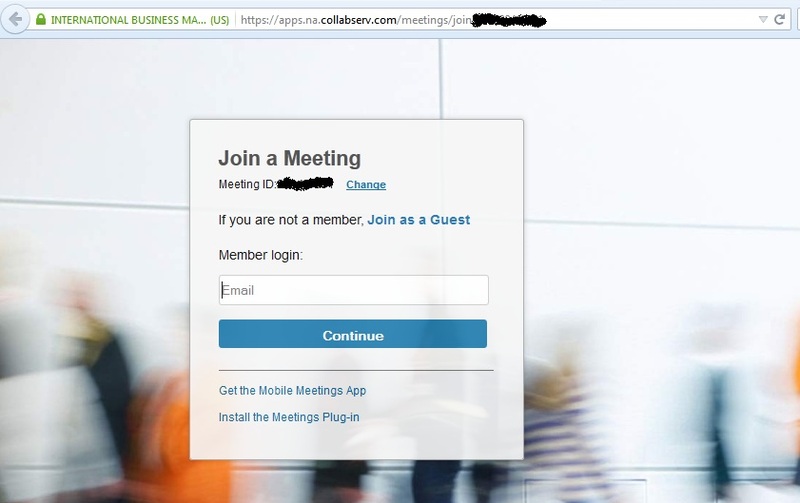 Yes, I can attend the meeting using my IBM Verse credentials. But that was not the expected behavior. Yesterday, I reported my experience with IBM Verse after (finally) being provisioned. This is the experience in Firefox 37.0.1. Yesterday, I was on an unsupported browser. Today, it’s supported. That is a great question. What I can tell you is that, thanks to either this blog or my tweet, IBM contacted me, asked me a couple of questions (sorry, I didn’t think that the underlying OS was relevant to a browser issue, but I guess I might be wrong. The answer to that question was/is “Windows, BTW), and I was able to successfully log into Verse. Wow, it is really white. Almost “you have to wear sunglasses to view this page” white. Now I get to start playing with it. Thank you, IBM, for granting me access. You are currently browsing the Gregg Eldred blog archives for April, 2015.